Mexican Raincape and South African Reed Palapa Umbrellas add the perfect touch to any outdoor location and creates your own personal paradise! 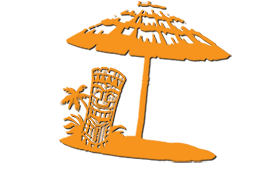 Create your own custom project with Mexican Raincape Thatching or South African Reed panels. Simple and inexpensive authentic palm. Tables come in 24”, 37” or 48”. These high quality tables come with a wrought iron mounting bracket that can be set to accommodate any chair, stool or lounge height. 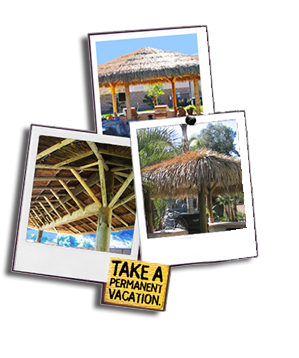 Palapa Kings is your “go to” company for all of your Commercial palapa needs, Large or small, we build highest quality palapa structures in the business.